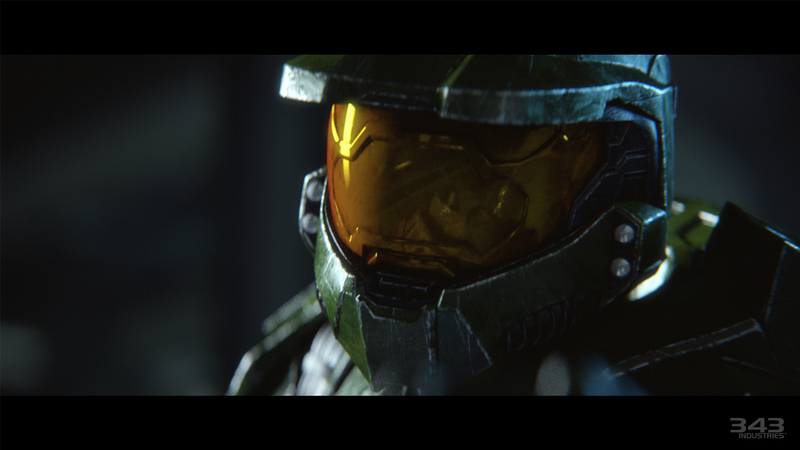 The entire Halo 5: Guardians Panel at SDCC 2015 is now finally available to watch! 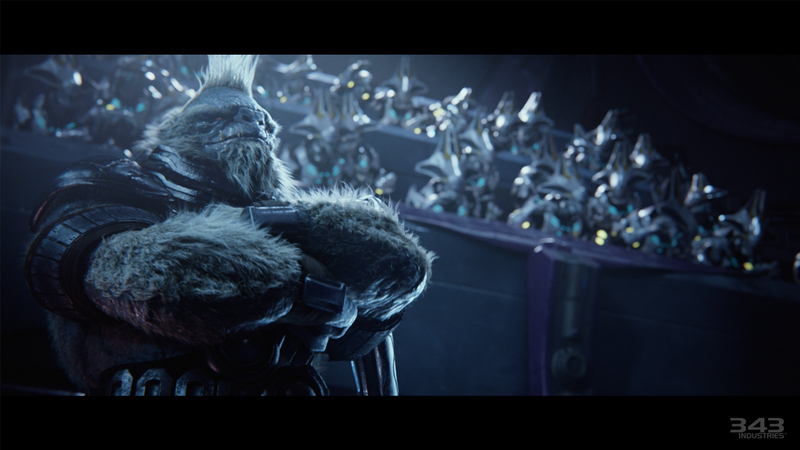 The panel provides insight into the Halo 5 Campaign and Hunt the Truth Season 2 Announced. Recorded Friday, July 10th 2015. In this video I breakdown all the new footage found in the new “A Hero Reborn” ViDoc by 343 Industries for Halo 5: Guardians (release at SDCC 2015). Story, characters, vehicles, vehicle skins, weapons, weapon variants, locations, secret areas, and more are revealed in this footage. 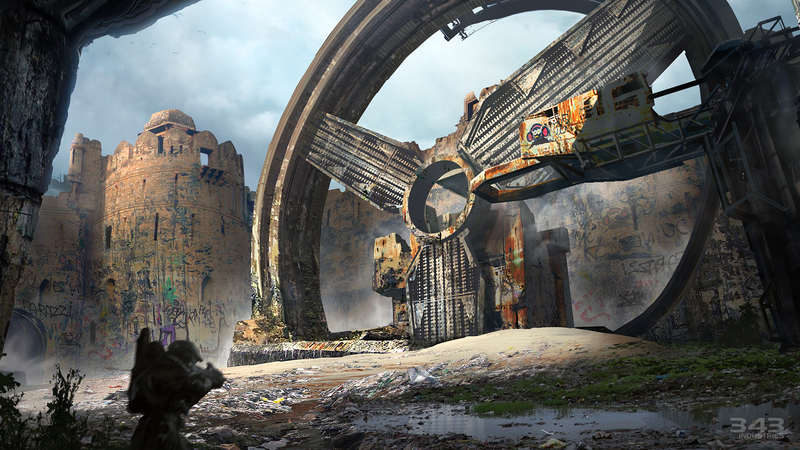 Today is the first day of SDCC and with it a new Warzone map was revealed by 343 Industries and Mega Bloks. Yup that’s right, Mega Bloks. 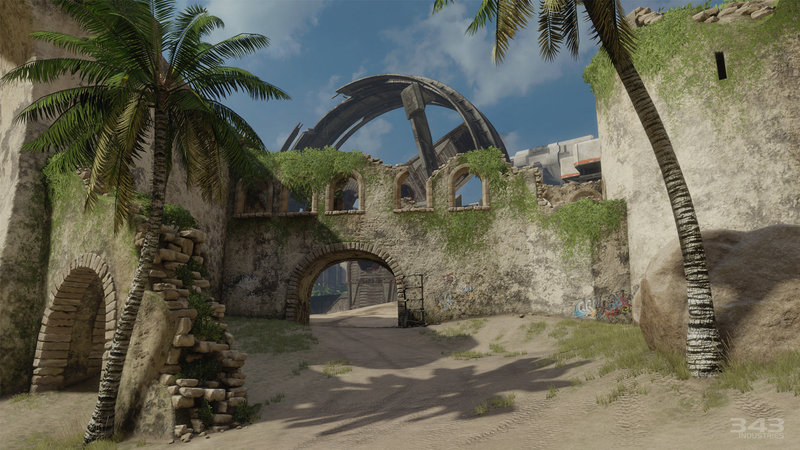 The map is called “Raid on Apex 7” and it’s the biggest Warzone map revealed so far… which is interesting… since we’ve only seen one before. Regardless, judging from the size and scale of the mega bloks set, it does look massive. They spent 16 weeks building the map; it’s made up of roughly more than 89,000 blocks and weighs half a ton. 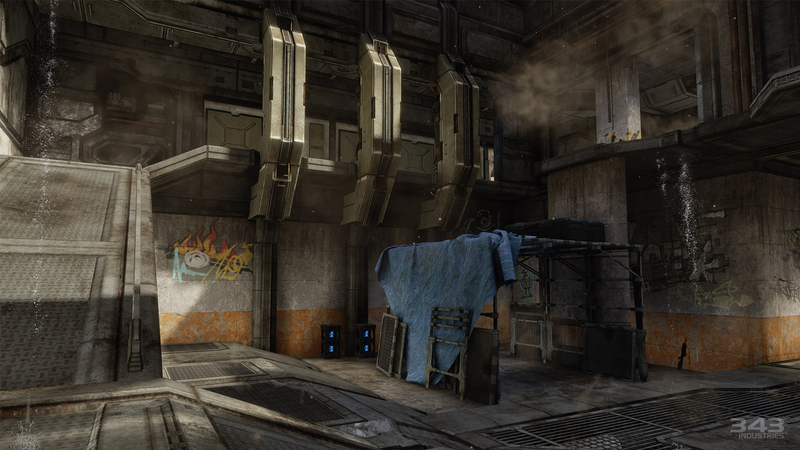 The map, Raid on Apex 7, is a based off the Halo: Combat Evolve campaign mission “The Silent Cartographer”. 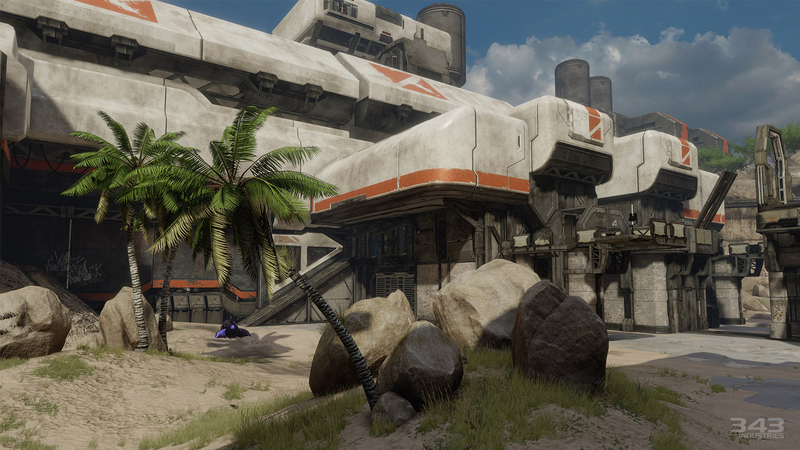 This is the second of the six Warzone maps that will be available at launch; the map revealed at E3 was called Escape from ARC. 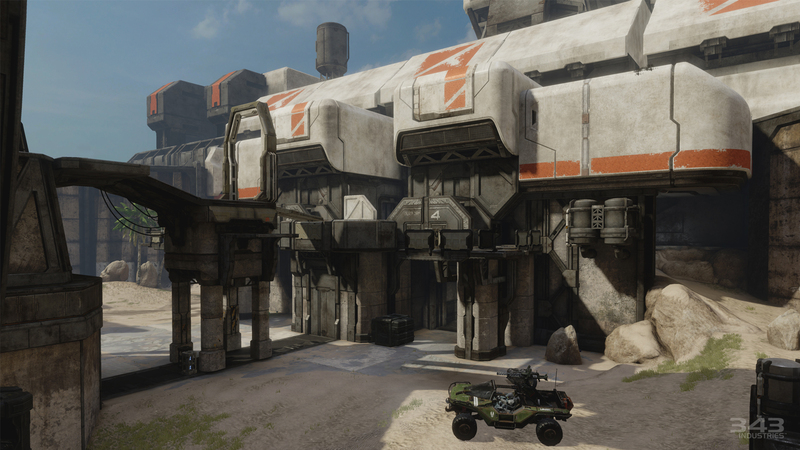 There will be an additional six Warzone maps released for free between launch and June 2016. Here’s the official description for the map. The Halo: The Master Chief Collection Developer Panel from San Diego Comic-Con 2014. 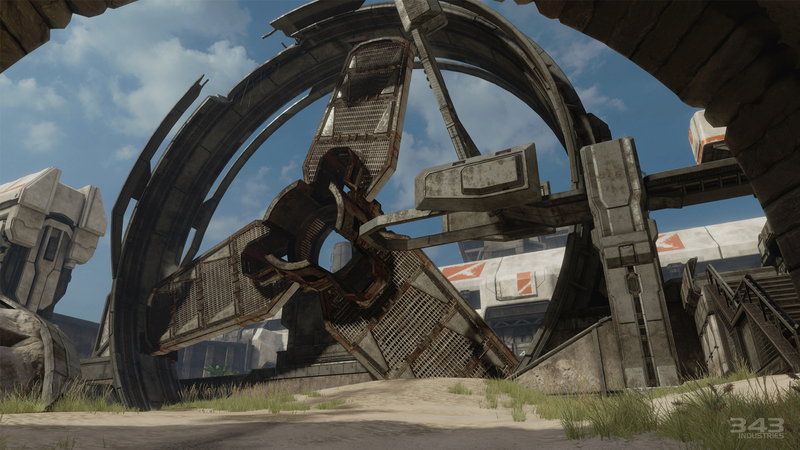 Check out exclusive look at Halo: The Master Chief Collection, with a behind-the-scenes before and after video of the incredible work Blur Studio is doing to bring Halo 2: Anniversary cinematics to new life, and also learn about another map that you’ll see re-mastered and reimagined in Halo 2: Anniversary as part of Halo: The Master Chief Collection. 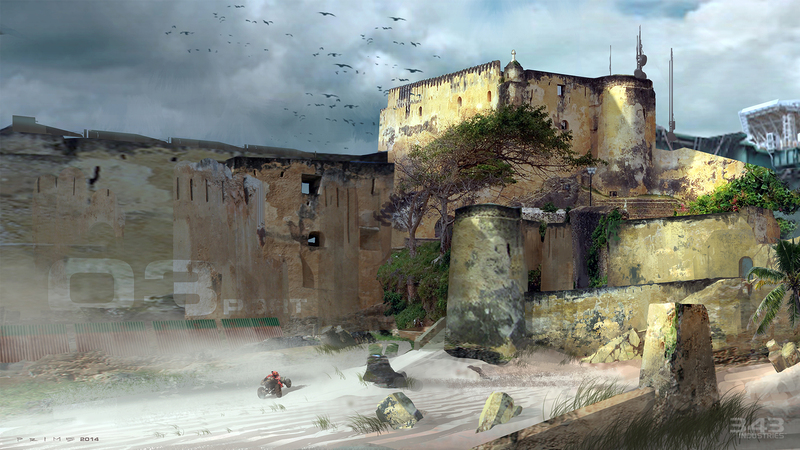 Get ready to spend some time this November in sandy, sunny Zanzibar! 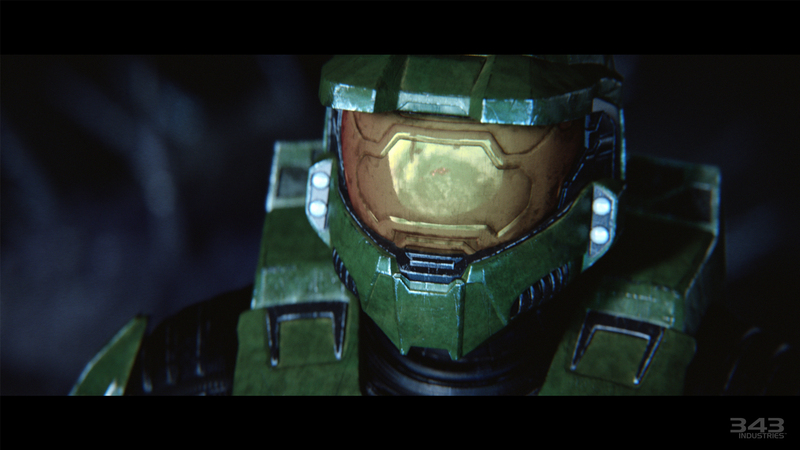 Halo: The Master Chief Collection is available only for Xbox One this November! The panel is one hour long but if you want a recap click here! 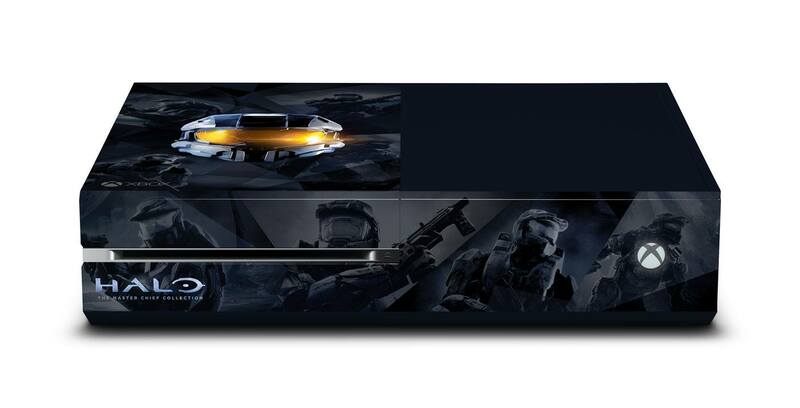 Nerdist just announced that you can win a Halo: The Master Chief Collection exclusive Xbox One console at SDCC 2014. This is an exclusive to those who attend the convention, hopefully this will generate interest for creating limited edition Halo Xbox One consoles for either Halo: The Master Chief Collection or Halo 5: Guardians. 343 Industries will also reveal details at Comic Con about Halo: Nightfall and Halo: The Master Chief Collection at each of their respective panels. Prepare for your next step in the Halo Journey with a deep-dive into Halo: Nightfall, the upcoming live-action digital series from 343 Industries and Scott Free Productions. 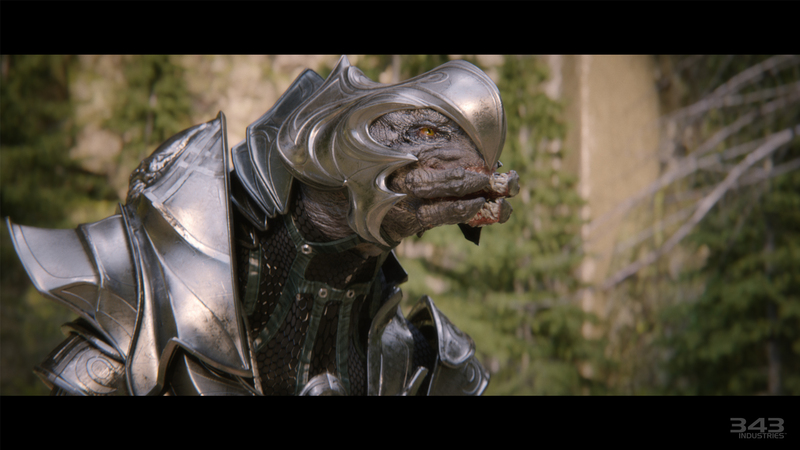 Join 343’sKiki Wolfkill (Executive Producer), Frank O’Connor (Franchise Development Director) along with key Halo: Nightfall cast and crew, and be among the first to get the details of the story and production.